For an extra strength and conditioning workout, this fitness conditioning sled from Exigo is a great idea. Whether pulled along by athletes or being pushed in a gym, this prowler sled simply requires weight plates, a harness and you are ready to go. Improve power and strength by pushing or pulling it along for an intense and demanding total body workout. Why Choose this Fitness Sled? This fitness conditioning sled is one of the best around and is UK manufactured. It weighs in at 40kg and is an extremely solid and durable product. Please note that this model does not come with a harness and each sled is made to order so please contact us for an accurate lead time. 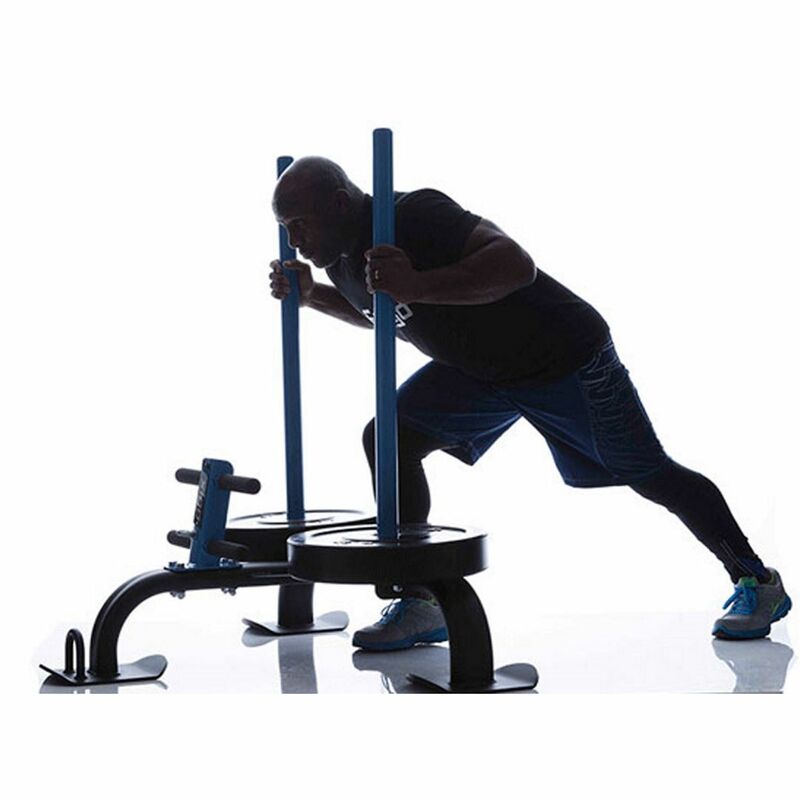 Often used by athletes, professional sportsmen and anyone looking to improve their fitness levels, prowler sleds are a fun and rewarding way of training. You can push or pull them for an intense workout or connect a harness and practice sprints whilst dragging weight. This is a great way to develop aerobic and anaerobic fitness and total body strength. 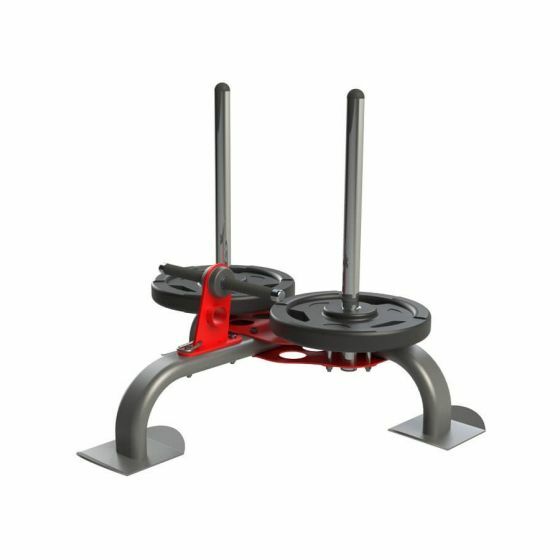 The prowler sled has become a favourite amongst strength athletes and coaches as it trains the whole body and is simple to use. You can add as many weight plates as you want depending how strong you are feeling. You will find many of the leading strength and conditioning coaches using these and they are also very popular among cross fitters. 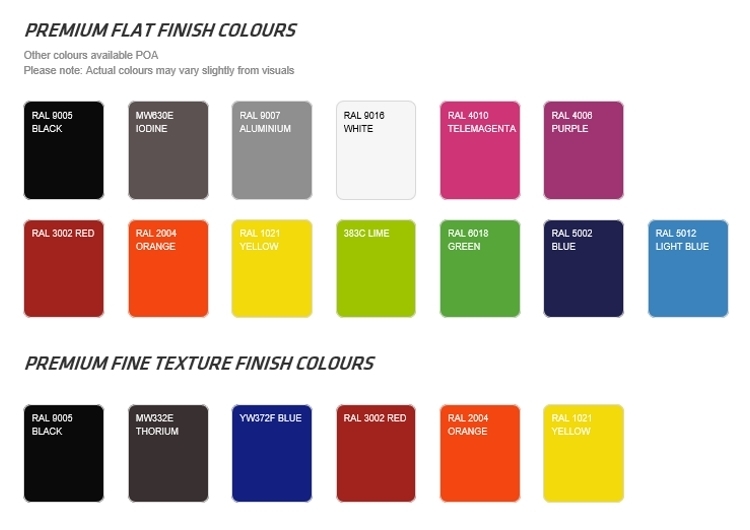 If you require more information on this product or would like to check availability simply call us on 01494 956765. Lifetime frame warranty against maunfacturing defects.